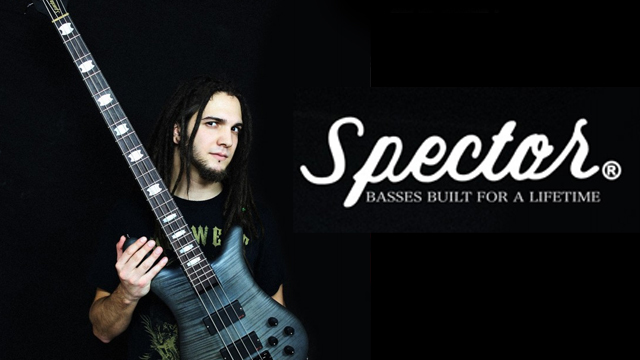 We are proud to announce that Jay is now endorsed by Spector Basses ! 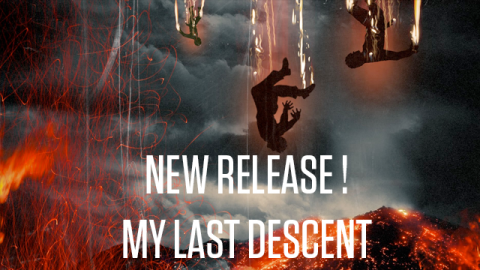 Jay will join fabulous artists list , such as Arif Mirabdolbaghi (Protest The Hero), Jared MacEachern (Machine Head) or Rudy Sarzo (Ozzy Osbourne / Whitesnake / Quiet Riot). 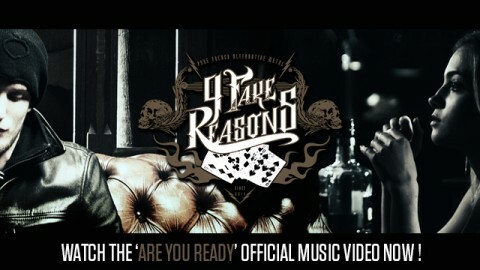 We’re very proud of you Bro’ !